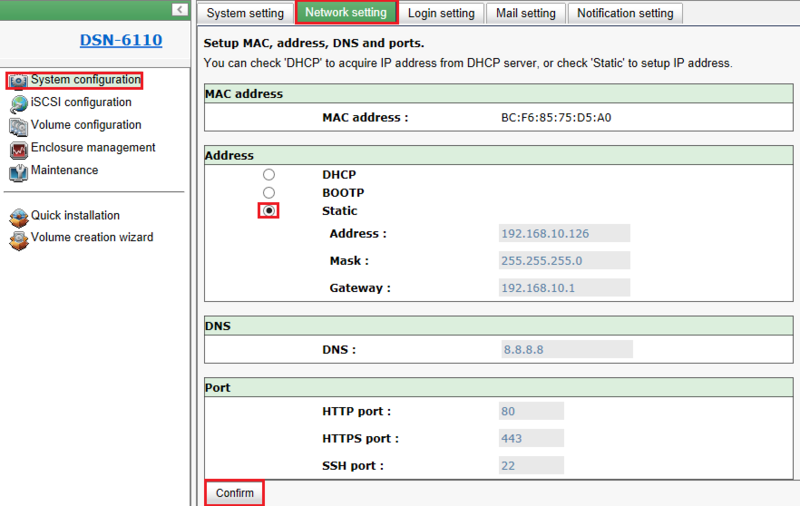 How do I change the Management IP address of D-Link DSN-6000 Series SAN? 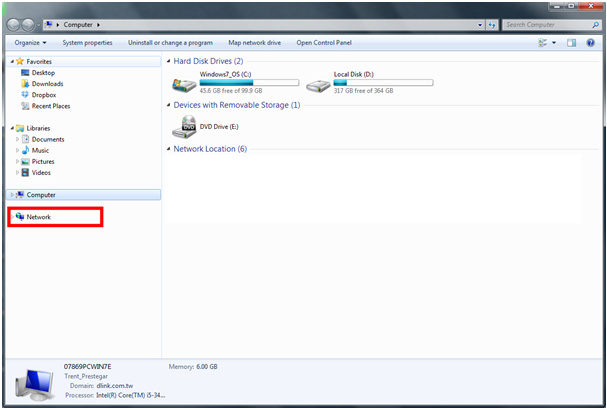 How to Check IP Address and Assign an IP Address on D-Link DGL-5500L router using Windows 8? 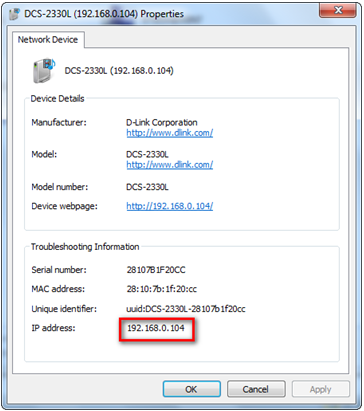 After you install your new D-Link wireless adapter and have established a wireless connection, by default, the TCP/IP settings should be set to obtain an IP address from a DHCP server (i.e., router) automatically. To verify your IP address, please follow the steps below. • Press the Windows key and R together. Type cmd in the box and click OK.
• At the prompt, type ipconfig and press Enter. 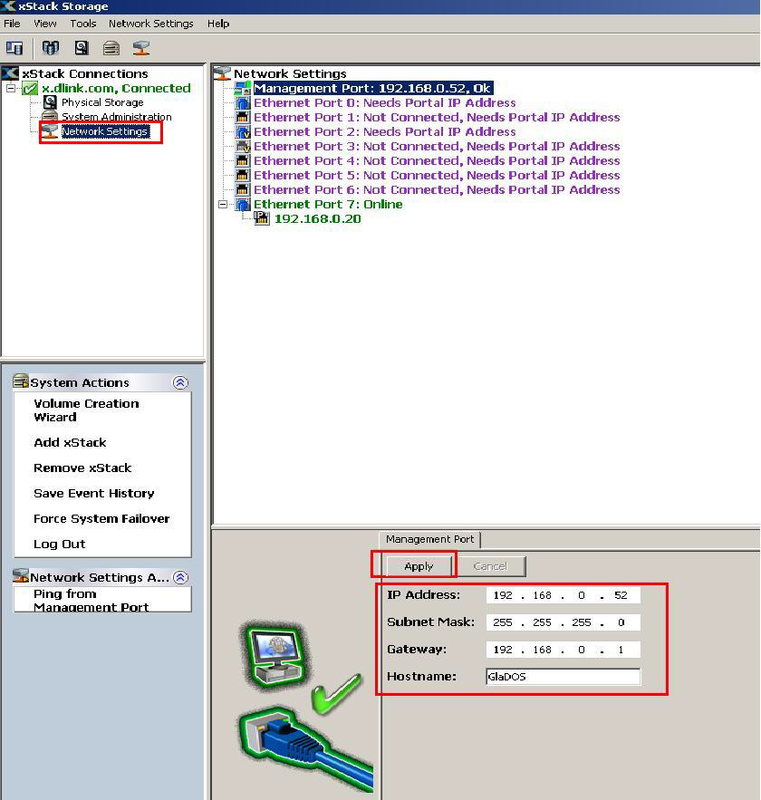 • This will display the IP address, subnet mask, and default gateway of your adapter. • Press the Windows key and then type IP. 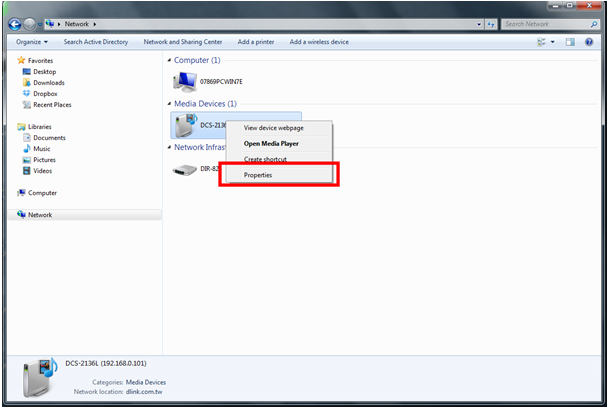 Click Settings on the right side and then click View Network Connections. • Right-click on the adapter which represents your D-Link wireless network adapter. • Highlight Internet Protocol Version 4 (TCP /IPv4) and click Properties. • Click Use the following IP address and enter an IP address that is on the same subnet as your network or LAN IP address on your router or network. Example: If the router’s LAN IP address is 192.168.0.1, make your IP address 192.168.0.X where X is a number between 2 and 99. Make sure that the number you choose is not in use on the network. 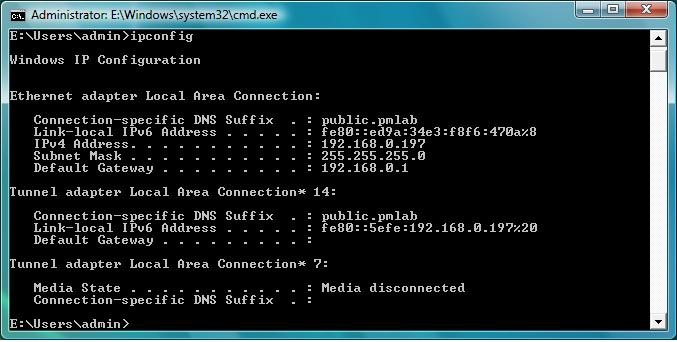 • Set Default Gateway the same as the LAN IP address of your router or gateway. 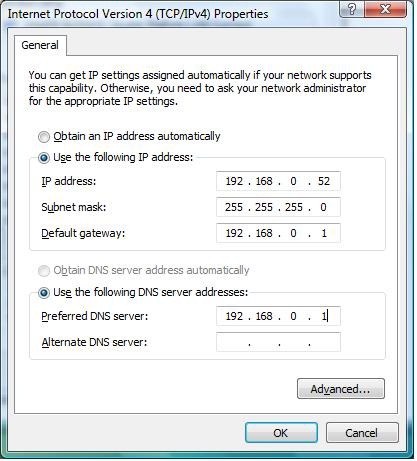 • Set Primary DNS the same as the LAN IP address of your router or gateway. • The Secondary DNS is optional (you may enter a DNS server from your ISP). • Click OK to save your settings.